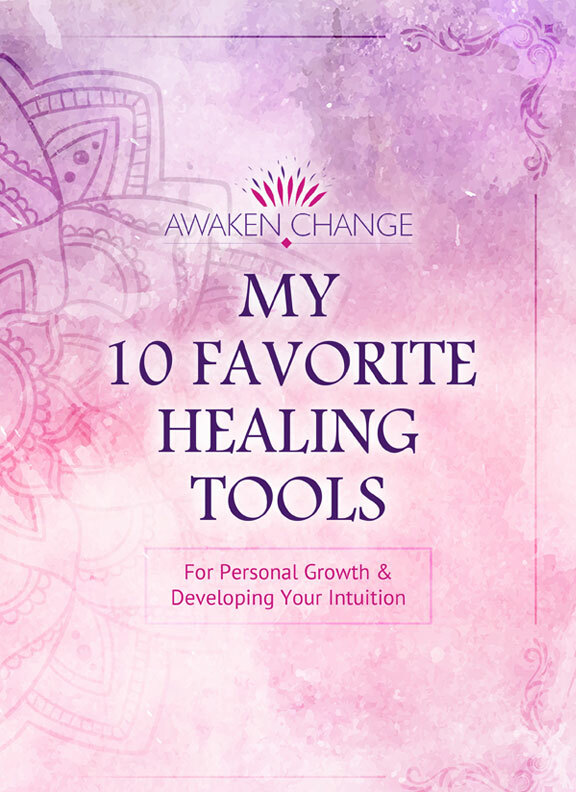 If you're starting out on your spiritual journey, here are my 10 absolute favorite tools that will help you along the way! This guide will introduce you to each one and give you guidance on how to begin using them in your life. Download My Free Toolkit Now! Offering "retail and wholesale store services featuring energetic healing and wellness sprays". to Awaken Change in your life!